Two-way cakes, otherwise known as two-way powder foundations in the Western market, have always been the holy grail of many in Asia. While their ease of use and portability are undeniably appealing, my drier combination skin has never been a fan. But when I saw the limited edition Shu Uemura x Mamechiyo Foundation Case, I knew I HAD to get the matching Shu Uemura Face Architect Glow Enhancing Powder Foundation and somehow make it work. 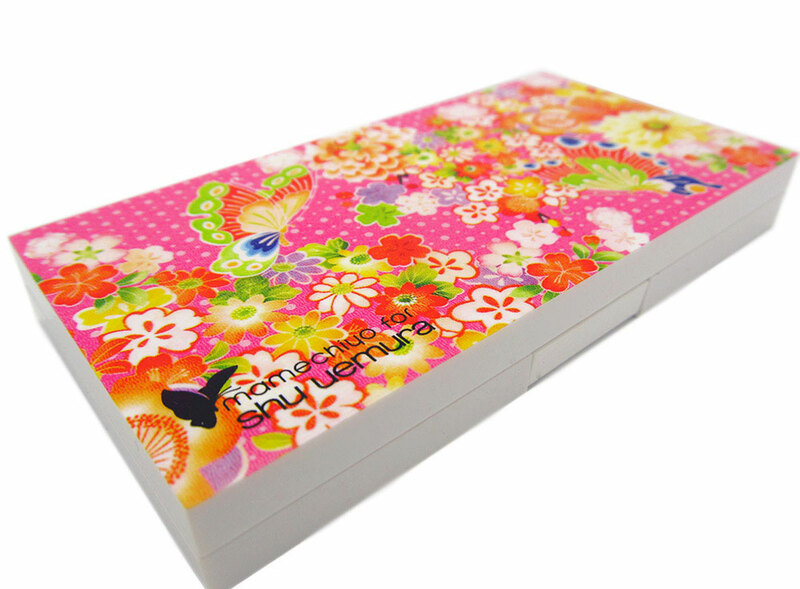 After all, it is not often that you come across packaging THIS cute! 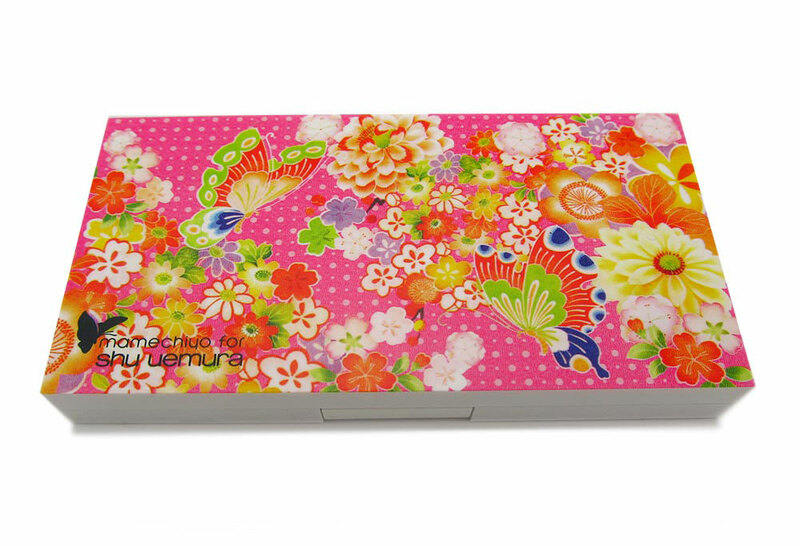 Measuring almost 11cm by 5.5cm, the Shu Uemura Mamechiyo Foundation Case case has a glossy white finish with a top decked out in the prettiest floral design by the famed kimono designer. Inside sits a mirror on one side and a place for storing the foundation along with a flat sponge on the other. 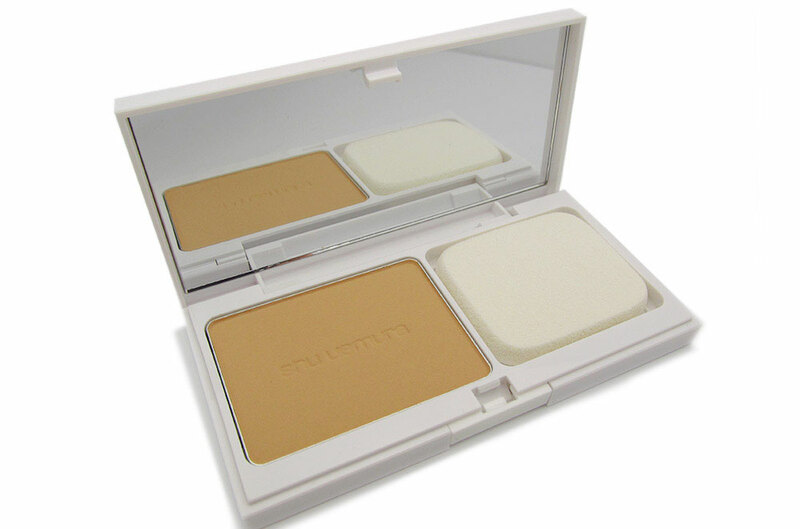 • Clear glow enhancer powder to enhance glow and transparency and control shine. • Pore-cealer Powder to smooth skin and reduce the look of pores. • SPF 26 to protect against UVA and UVB rays. • Pomegrante extract to moisturize. • Vitasea ferment to strengthen skin’s moisture ability and barrier function. 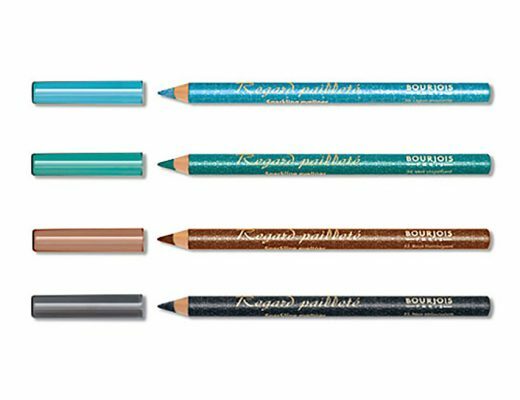 There are a total of 14 colors available to fit pale to medium dark skin tones. 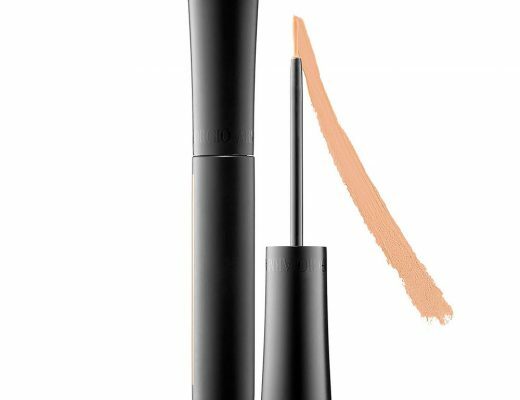 Medium Light 564 is a light medium color with neutral undertones that blends into my NC30 skin completely. The color is also identical to Dolce & Gabbana Perfect Finish Powder Foundation in Soft 90. Just like all 2-way powder foundations, the Face Architect Glow Enhancing Powder Foundation can be used dry or wet for greater coverage and a liquid foundation-like finish. I like to use it dry by swirling a big, fluffy brush like MAC 187 Stippling Brush onto the powder, tapping off excess then buffing into the skin. To use it wet, you can wet the sponge with water, squeeze out excess then apply. The texture of the powder foundation was AMAZING – smooth, fine, creamy and non-drying. It provided medium, buildable coverage that evened out my skin nicely. Although I did not notice the glow I was expecting, the finish was definitely soft and satiny and not the slightest powdery or fake. I also have to give Shu props for the wear. From my past experiences, powder foundations tend to oxidize more easily, resulting in orange faces. But with the Face Architect Glow Enhancing Powder Foundation, the color stays the same all day without fading or turning orange. 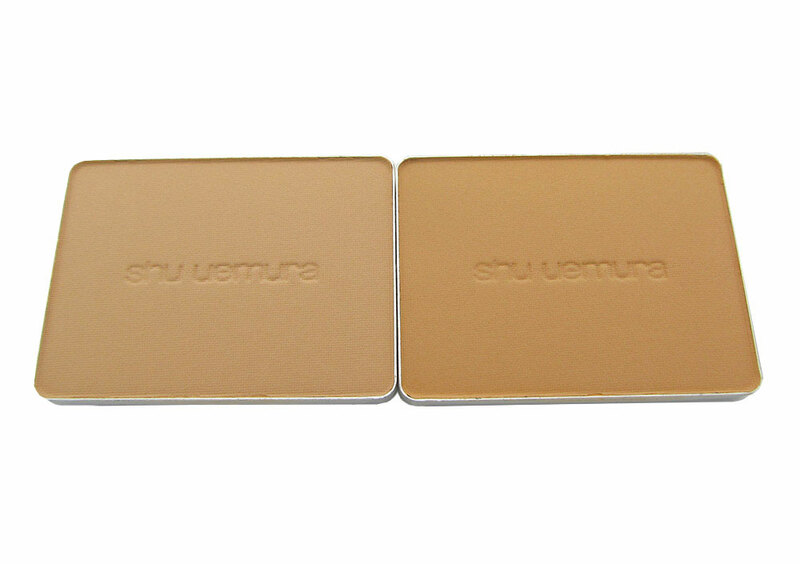 Shu Uemura Special Edition Powder Foundation Case by Mamechiyo and Face Architect Glow Enhancing Powder Foundation are available at www.shuuemura-usa.com for $13 and $33 respectively.